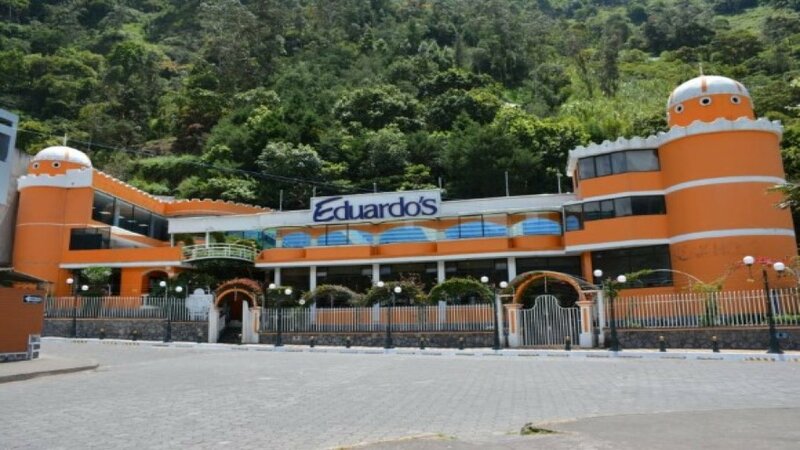 Eduardos Ecology & Adventure was founded on December 15, 1999, in the small town of Baños Ecuador. 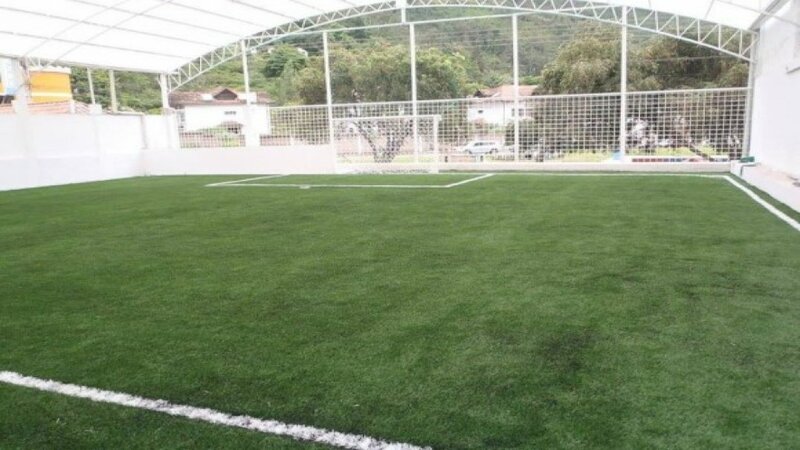 What started as a small idea and passion has become a center of training and fun icon of the city of Baños de Agua Santa. 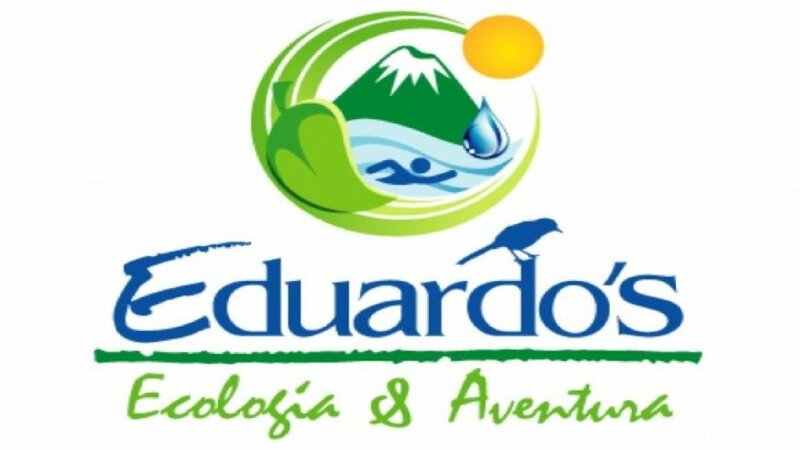 Eduardo's Ecology & Adventure, is focused on the fun, relaxation and health care of people. 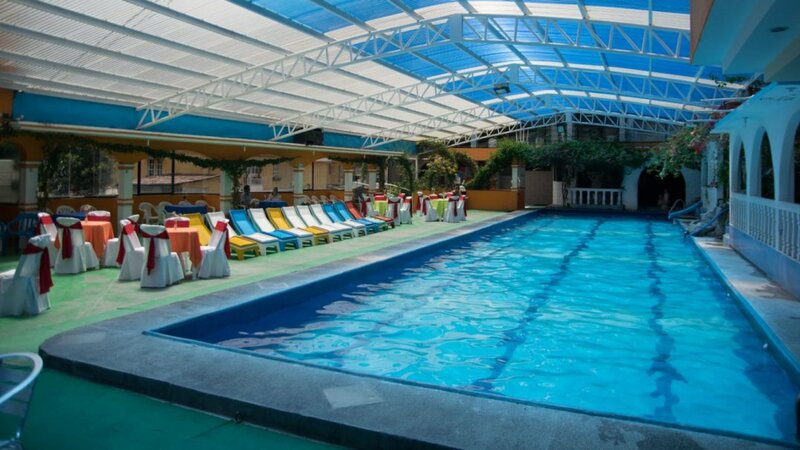 For this reason it has swimming pools with hot water, and hot water, Sauna, Turkish Bath, Whirlpool and a Polar Pool. 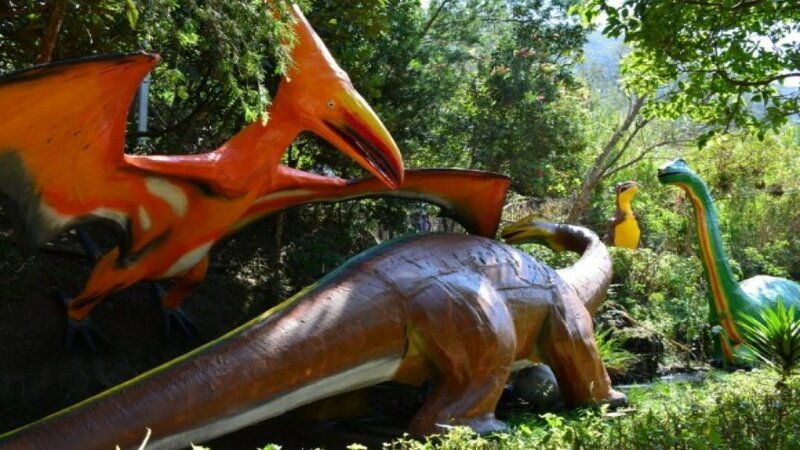 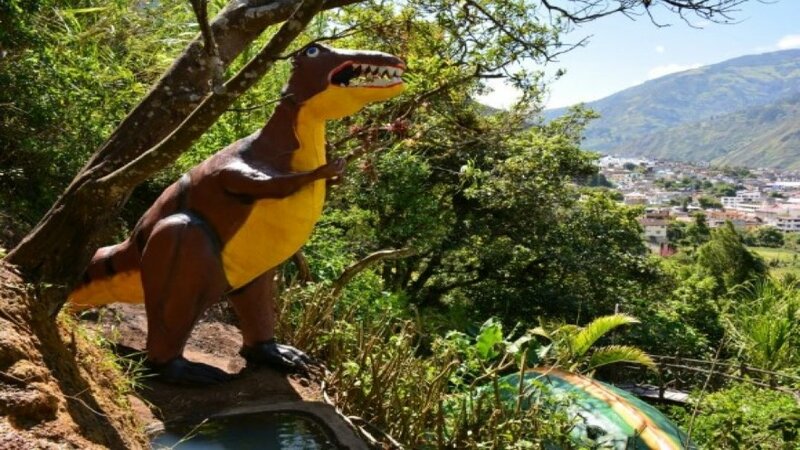 We also offer an ecological trail where you can enjoy the wonderful nature and observe a variety of birds, fish, dinosaurs, a plane and Tungurahua volcano, all complemented with a beautiful view of the church and the city center. 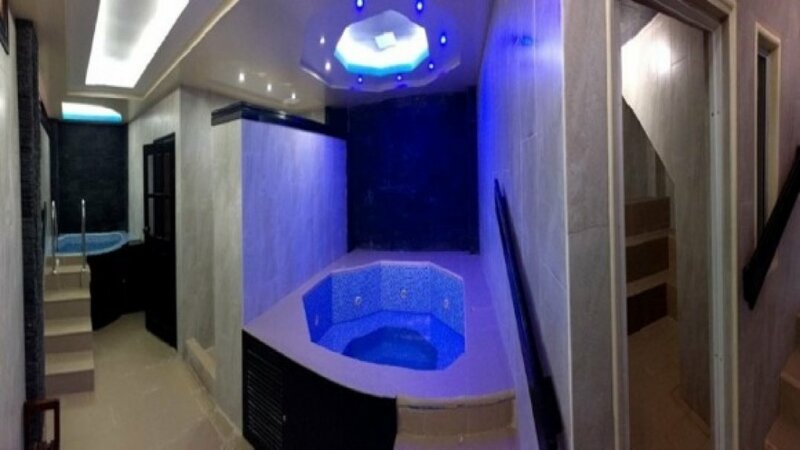 Holy water baths. 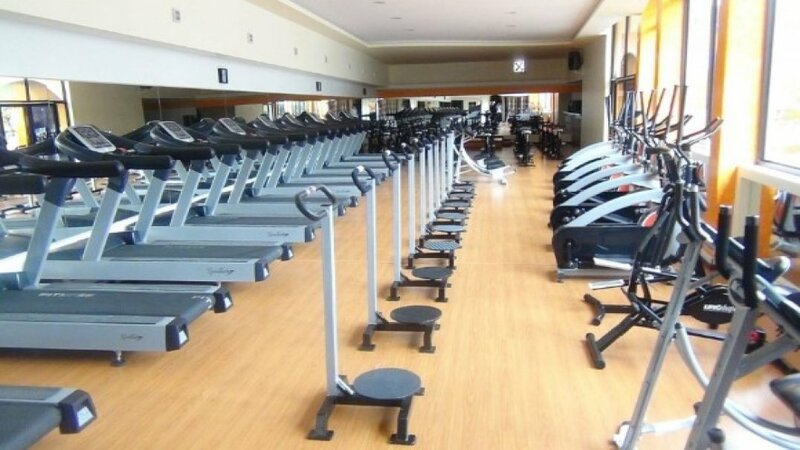 Eduardo's also has for you and your family, two gyms one for cardiovascular activities and another one for musculosión with machinery of tip, where you can realize physical activity; We also have a field covered with synthetic grass. 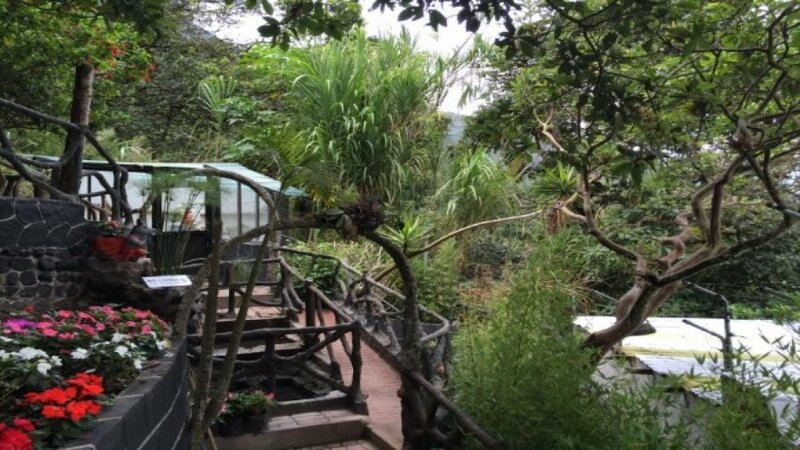 Everything you need to relax in our charming land of Baños de Agua Santa. 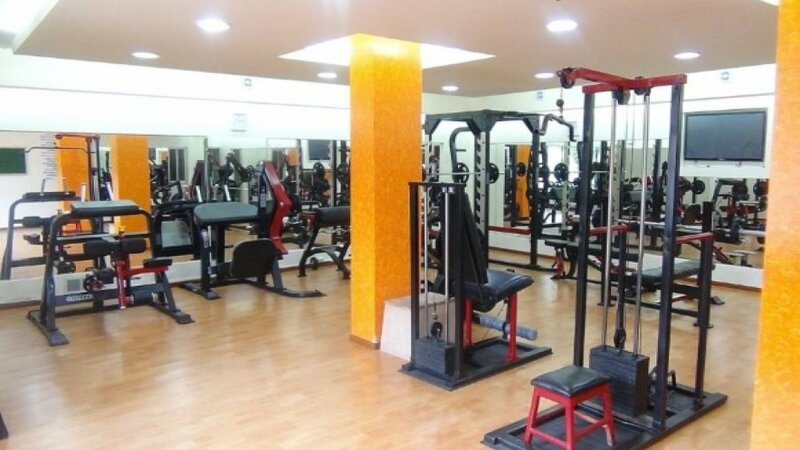 "Our passion is to take care of your heart"